Again today everything on my card is from the August release of the new Annual Inspirations book. I can't link it and unless you are on our team, you can't get it for another week. I'm sorry but the cuteness overcame me! Call it a Panda Bear Madness Minute! 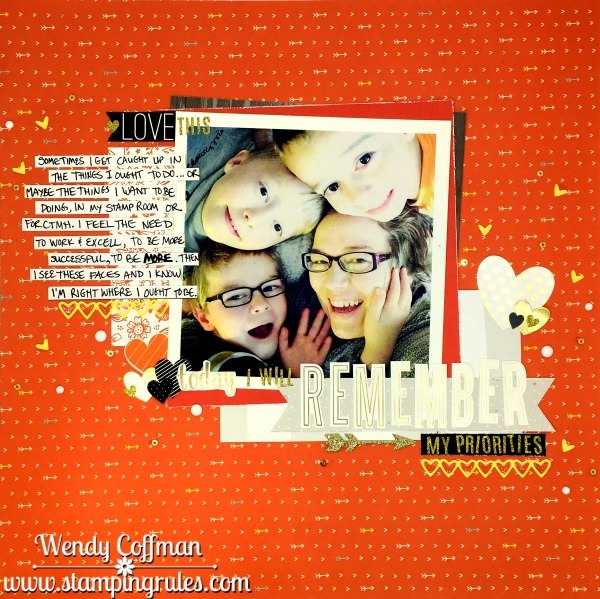 The papers are from the new Whimsy Fundamentals, and how much do you love that splatter image? As much as I love my watercolor palette, there was something super satisfying about just stamping down the perfect splat! I paper pieced that adorable panda using Bashful two toned cardstock and pulled the glasses from another new set (the same on where I found the Happiness Inside and XO sentiments). The balloon is from that adorable Elephant set from yesterday's card. I think I'm gonna be using those adorable glasses a lot, especially with the bigger googly eyes inside. Reminds me of my middle child - Adorable! All this cuteness was done with the CAS(E) This Sketch Challenge as a starting point. They always have awesome sketches to get your creative motor running! So I know I'm supposed to be using up my stash from the current Annual Inspirations. In less than a week that fabulous book retires (no!) and so much good stuff is going away. Plus it's totally Stampaganza right now...but I'm off over here playing with baby elephants and I gotta tell you it's a been a ton of fun! For this week's Atlantic Hearts Sketch Challenge I made this sweet Welcome Little One baby card. I can't even link up any of the products used, because they are all new in next month's release. I'd be ashamed of myself if I wasn't so in love with this baby elephant. He comes with a spray of balloons and his own matching Thin Cuts die, but I had him toss up a spray of tiny hearts. 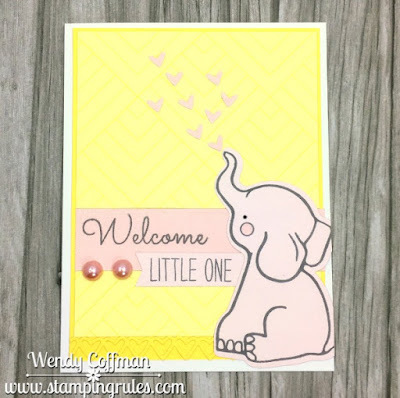 He's stamped in gray on the new Bashful double sided cardstock, with two shades of the prettiest pale pink. It's so sweet I think I'm getting a toothache! 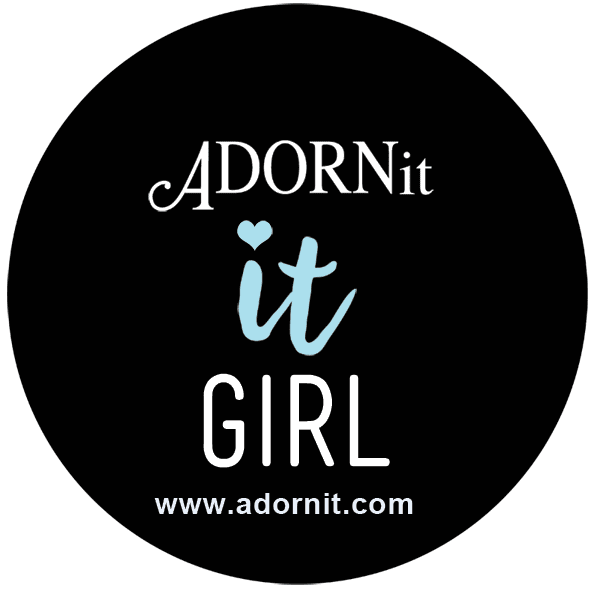 I got the tiny hearts from one of my absolute favorite new things for the August release, a Heart Border Thin Cuts Die. You can see the border along the bottom of the card - fabulous right? And when you cut the border you get a plethora of teensy tiny hearts to add to ALL THE THINGS. I've literally feel I've not been reaching my full tiny heart consumption potential and now I've got a bowl FULL of tiny hearts and it makes my heart so happy. 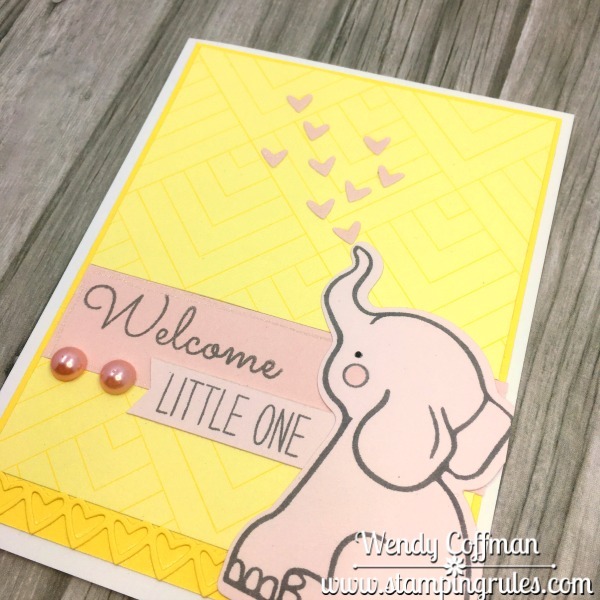 Now that I've shared with you just a few of the things you can't have until August (unless you join us and get your TWELVE free Stampaganza stamps this month) don't forget to take one last peek at the Retiring list, and hop over to AHSC to link up for this adorable sketch. Have a wonderful day, Stampin' Friends! 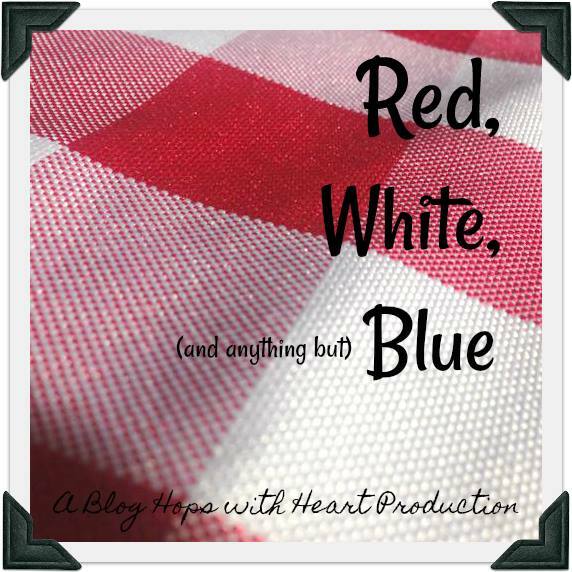 Welcome to the Red, White and Anything but Blue Blog Hops with Heart Hop! You might be arriving here from STEPHANIE'S BLOG. You'll fine a list of all the participating Bloggers at the end of this post. Be sure to peek in at each blog for some amazing artwork! For my "Anything but Blue" I chose Black, Grey, and Gold. When we were at Convention in Utah, one of the speakers was the fabulous Stacy Julian. She talked about a lot of things, but one of the things that she said which really struck home with me (and there are so many) is that not all pictures are of equal importance. It's OK to scrapbook the ones that are most important to you, even if there's only one or it's blurry or you are wearing your pajamas and no make up and barely slept the night before. Ahem. I've had this photo printed from my Instagram (This is my absolute fav for printing beautiful instas) and I've been pushing it around my photo file for two years. It's one of my favorite photos, and It's OK to scrapbook what you love. It's OK. Alphabet Letters: I used some CTMH Gold Foil Fundamentals letters that are coming soon in August and a gold glitter Heidi Swapp mini alphabet that I think is intended for planners. It's OK! 6 Embellishments: I used White Enamel Dots, Die Cut Hearts and a heart border (coming in August), Gold Foil hearts, Fundamentals Sticker Hearts, glitter hearts from the Heidi Swapp alphabet, and Gold Mini Sequins. Patterned Paper Background: I used the Arrow Print from last year's Swan Lake. I felt like I needed to scrapbook this particular picture in part because Stacy gave me permission, lol, and in part because every year when I come home from Convention I am literally burning with plans and ideas and the need to do more. 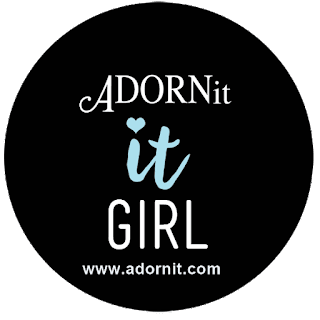 More blogging, more crafting, more parties, more workshops, more of everything that I love to do. The year that I had Gabe was also the first and only time that I've earned the Incentive Trip Cruise through CTMH. I want to do that again...but what I need to do is be a mom to these special boys. I'm a wife and a mother, a chef and a home canner, a housekeeper (sometimes) and organizer, a teacher and amateur occupational therapist. 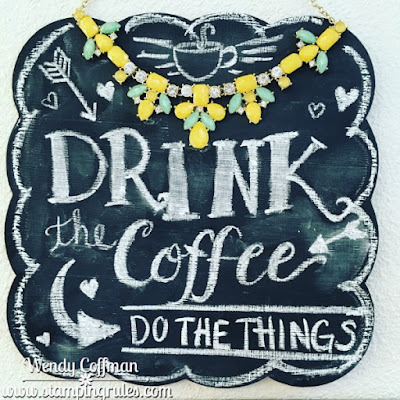 I am doing a lot of important things for my family, and those things do not always feel like the things that I meant to be doing, making, and achieving in my life. This page is getting framed and hung in my workspace, because when I look at this photo, I can close my laptop and get back to the REAL business of my day with a happy heart. It's OK, because today I WILL remember my priorities...and those priorities need a trip to the Rock Museum! Next up on the hop is JAYMA'S BLOG. 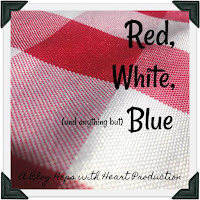 Visit all the blogs on the list below for more Red, White, and Anything but Blue goodness. 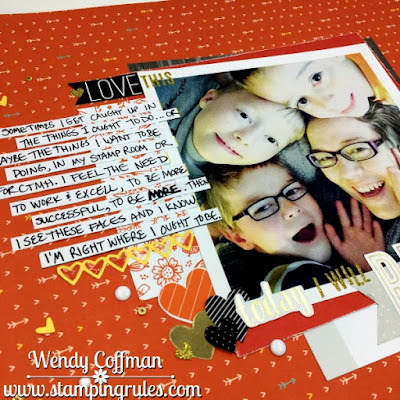 Thanks for visiting today, Stampin' Friends! As much as I love being at CTMH Convention, it's always nice to come home and settle back into family life...and have access to my stamp studio again! For this week's Atlantic Hearts Sketch Challenge I dug out an oldie but goodie, the September Word Puzzle stamp set. The Word Puzzles (one for each month) are part of a special set of retired stamps CTMH is re-releasing for this month's Stampaganza special. I started with an oval-ish watercolor card from the ADORNit Floral Frames Paintables sheet. I colored it using Zig Clean Color Real Brush Pens. 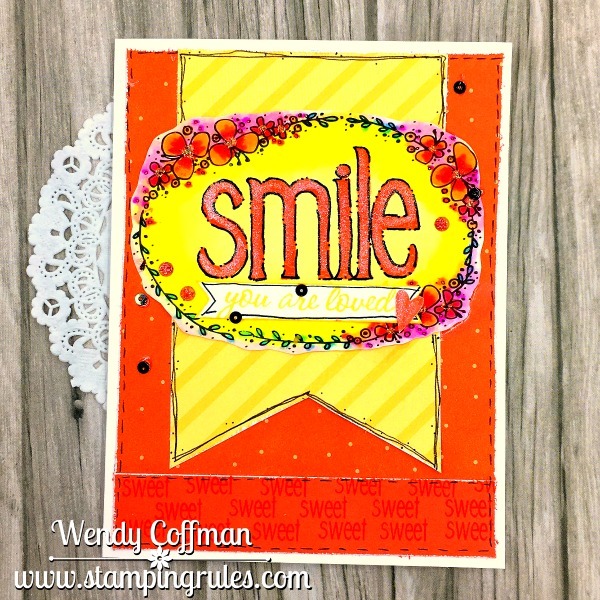 I stamped the SMILE sentiment onto the dried and fussy cut image. 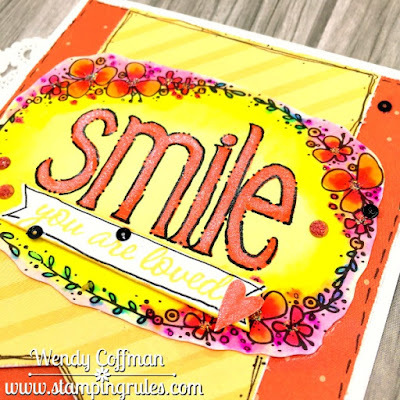 Then I popped up the "you are loved" sentiment onto a little banner and added some outlining with a journaling pen. The papers are from the Prickly Pear papers. I added glitter gel to the flower centers and a few glitter gems and tiny sequins scattered about the card. I also went over the letters of SMILE with shimmer pen and outlined them with my journaling pen as well. All of the stamps on my website are Buy 2 Get 1 Free this month with Stampaganza, including the limited time release stamps like the word puzzle I used on this card. If you love a deal, that ought to put a smile on your face. 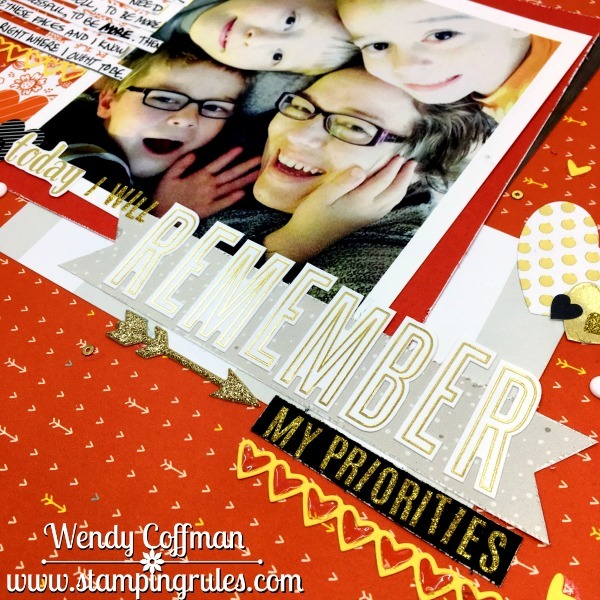 Hop over and grab your Stampaganza deals before the end of July!